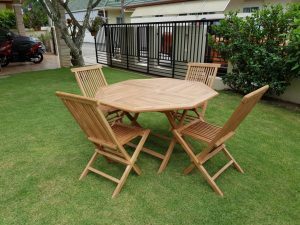 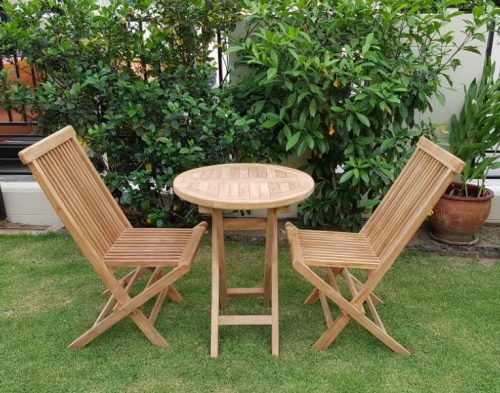 Our Teak octagonal dining table with chairs for the outdoors. 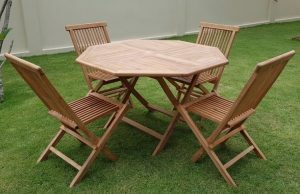 This is a great geometric accent to enhance your outdoor dining room! 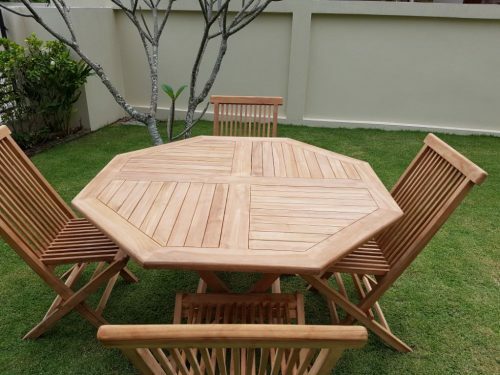 Solid Teak Construction using traditional joinery methods for strength and a quality finish. 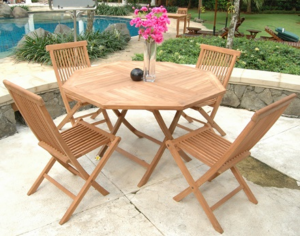 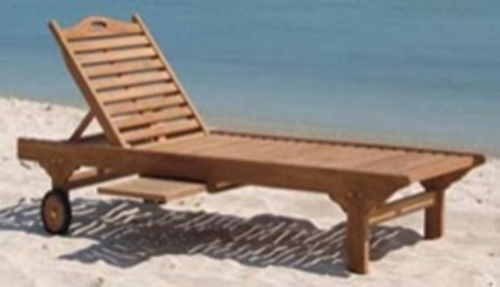 Manufactured from quality teak sourced directly from Indonesia which is certified by the governing body. The Outdoors is a perfect showcase for this teak table and chairs. 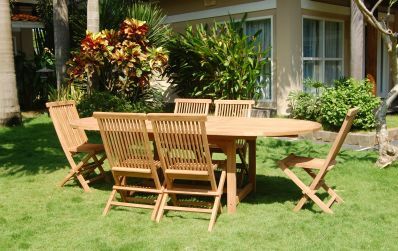 It’s not just made for the outdoor it can be used in the kitchen area or when you need extra table space for large gatherings.